In dialogue or monologue. Song or speech. A single word can affect the whole story. Through sweat, noise, and wear and tear, your little lavalier has an enormous job to do. 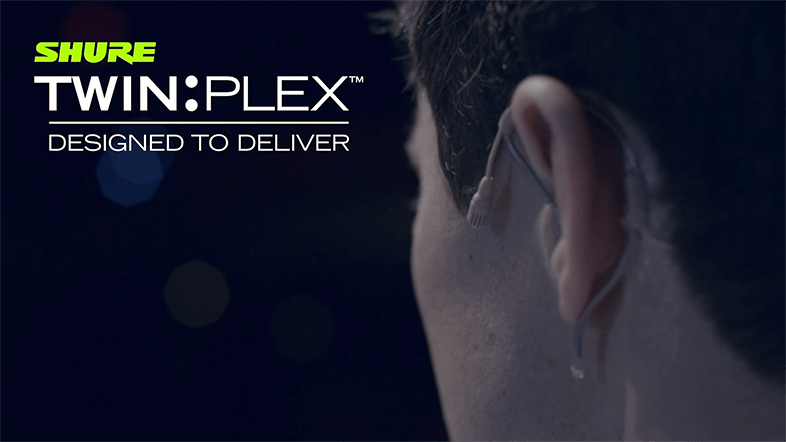 Shure TwinPlex stands up to the toughest conditions to make every word a clear statement of quality. 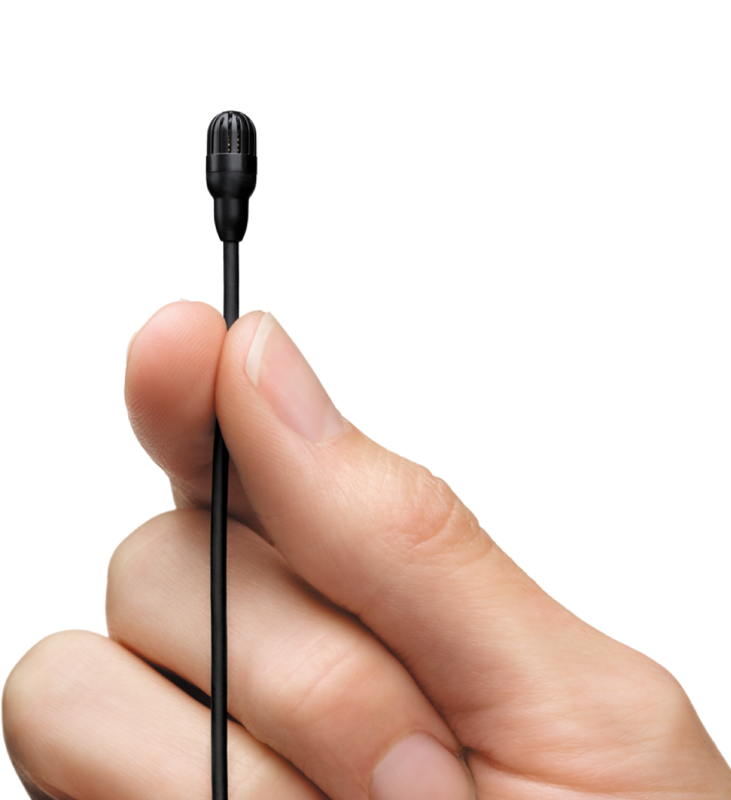 Designed for the rigors of the theater, TwinPlex microphones are built to take on the diverse needs of top-tier audio professionals in every setting, with reliable clarity for TV and film, tailored-for-speech audio for speaking appearances, and discreet durability for broadcast usage. Ideal for use in theater settings. 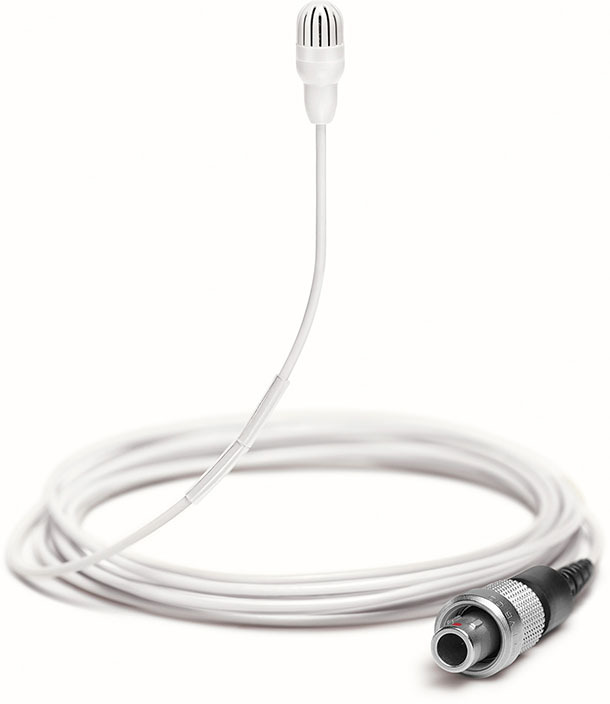 The ultra-thin (1.1 mm diameter) paintable cable of the TL45 is terminated with a professional LEMO connector and is easily concealed in a costume or wig. 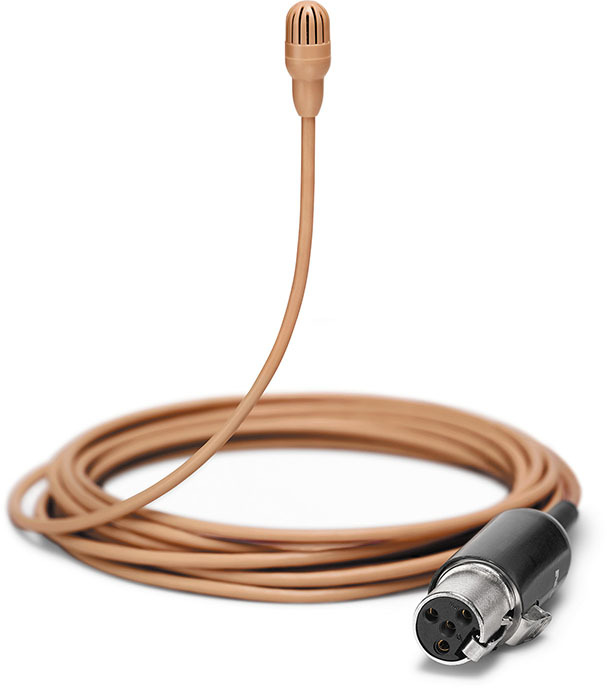 Low sensitivity, high max SPL, and interchangeable sweat-resistant frequency caps all make this the perfect companion for professional theater applications. Ideal when additional volume is preferred. 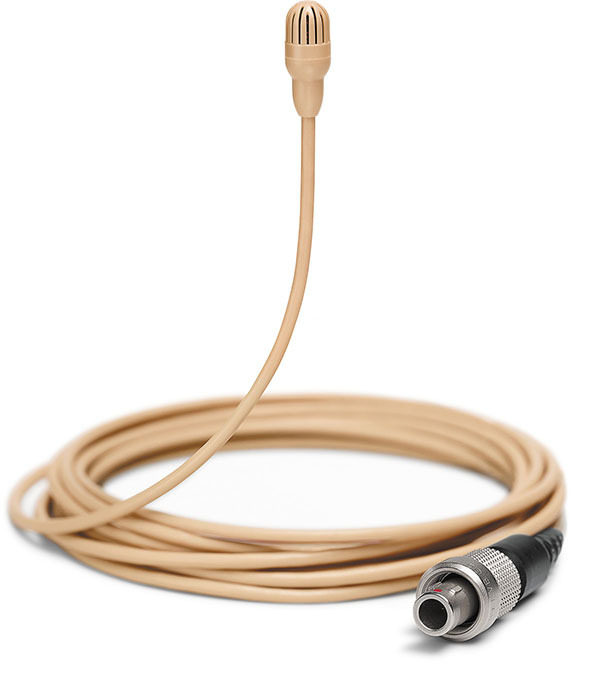 The TL46 offers unmatched signal-to-noise, superior sound quality, and a high sensitivity output. 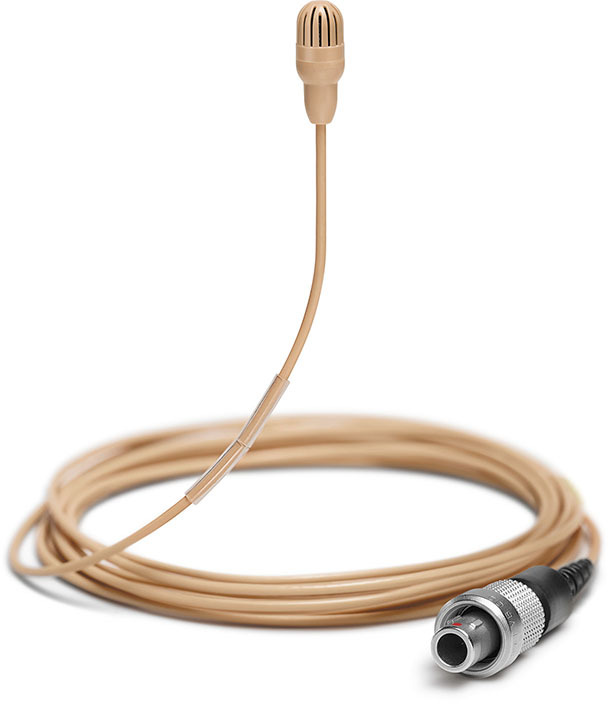 Perfect for dialogue and medium SPL applications, the TL46 also features an ultra-durable 1.6 mm paintable cable, interchangeable moisture-resistant frequency caps, and exceptionally natural sound quality with both LEMO and TA4F (TQG) connector options. It’s the premium choice when the message needs to rise above the noise. Ideal for nearly any application and market. 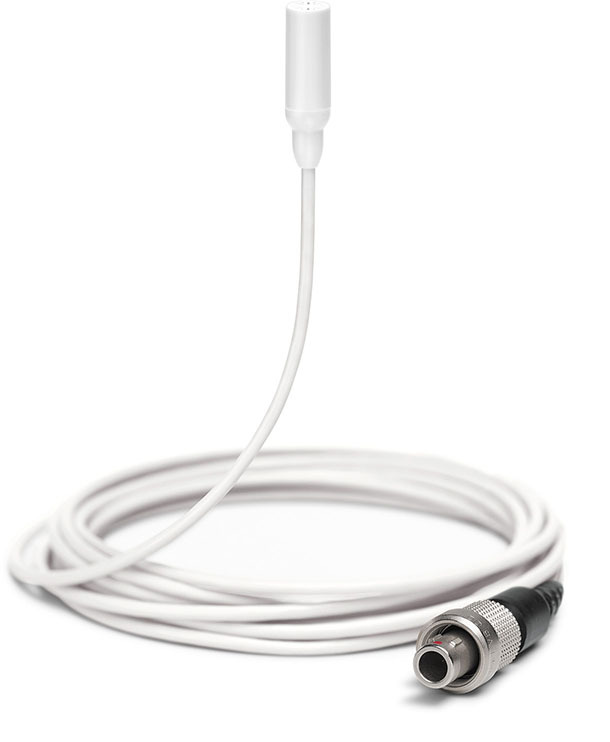 The TL47 is available with connector options for most bodypack transmitters, with color options to meet numerous situational needs, and mounting choices for all professional applications. 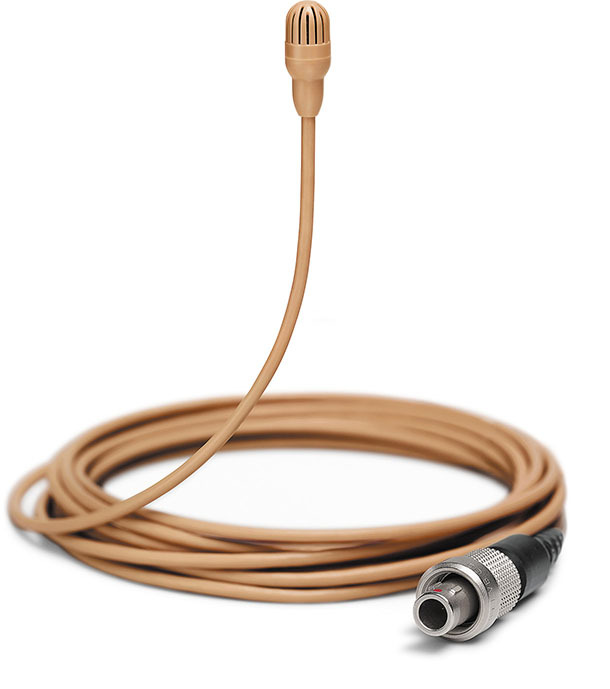 The low sensitivity can handle the most critical acoustic environments without distortion, and the 1.6 mm paintable cable stands up to the most demanding use. 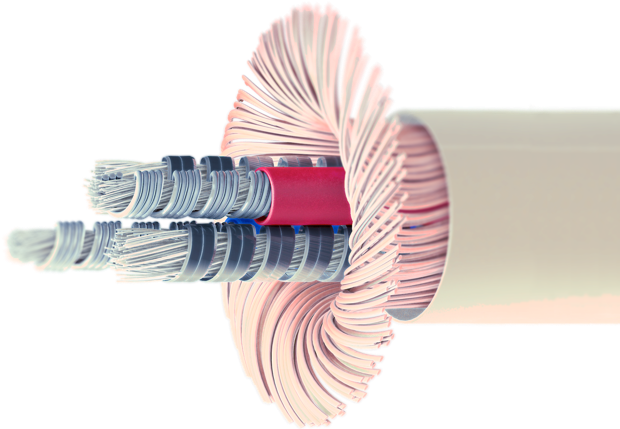 With extensive solutions for any application, it’s the go-to line for flexibility. Ideal for film and TV applications. The TL48 offers a tailored response with a mid-range rise that’s ideal for speech and dialogue. 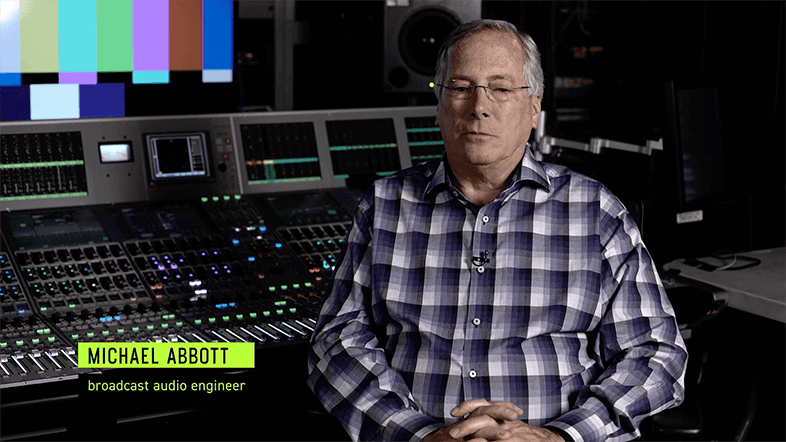 Designed with leading audio professionals’ input, the TL48 is easily concealed in a costume or directly against the skin under wardrobe, and offers extensive accessories to ensure quick, easy, and secure mounting—all with no impact on sound quality. 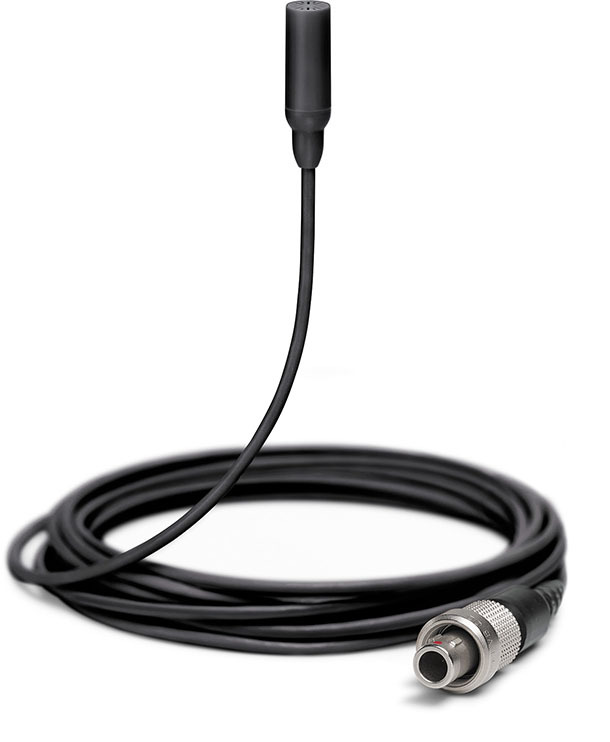 Ideal for broadcast, corporate, and theater applications. 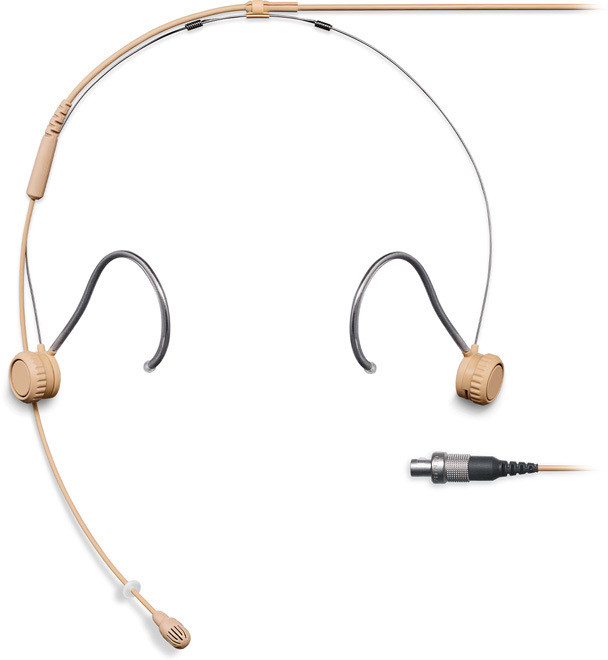 The TH53 offers the natural sound quality of the new TwinPlex element combined with the ease of an ultra-light and fully adjustable headset frame. With an innovative clutch system, the TH53 headset allows for quick adjustment in the boom arm length and pitch—all with a simple turn of a knob. Plus, switchable sides and an ultra-durable 1.6 mm cable with redundant ground round out a professional headset that outperforms the competition in reliability, audio quality, and comfort. 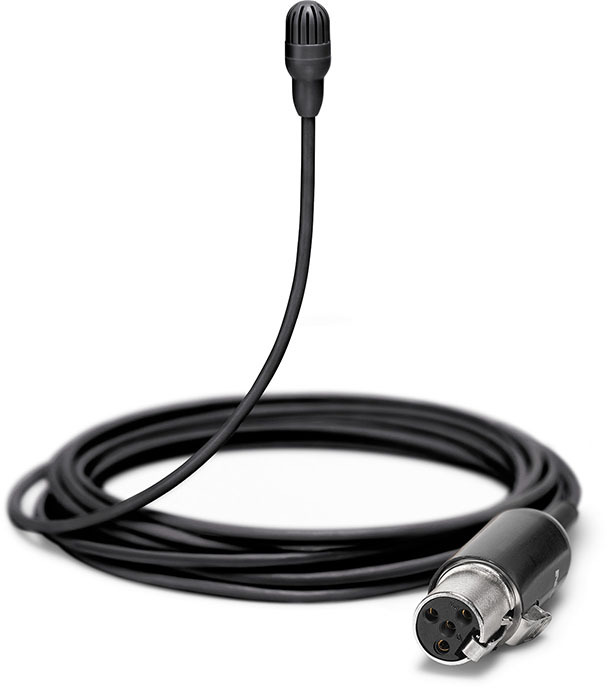 * XLR Connector only available in Black. Contact us to receive personalized information specific to your needs.